Jakson Education System is located in Falcon Heights, Civic Center, Phase 4, Bahria Town, Islamabad. 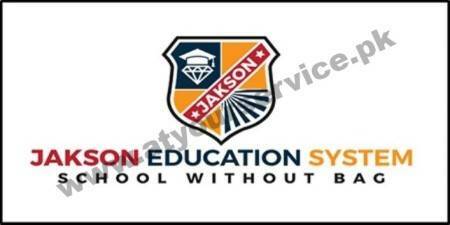 Jakson Education System is one of the emerging educational institutions of Pakistan. It portrays the unique concept of “School Without Bag”. Our aim is to set high standards in compliant with the market emerging trends and guide our students in the best possible way to achieve those standards.